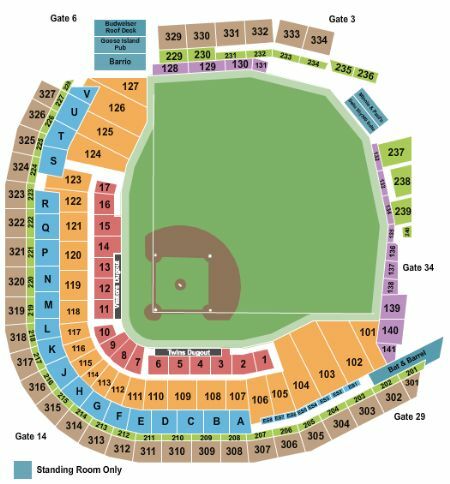 Minnesota Twins vs. Kansas City Royals Tickets - 8/3/2019 - Target Field in Minneapolis at Stub.com! Climate controlled. In Seat Service. Includes access to buffet. Tickets will be ready for delivery by Jul 30, 2019.